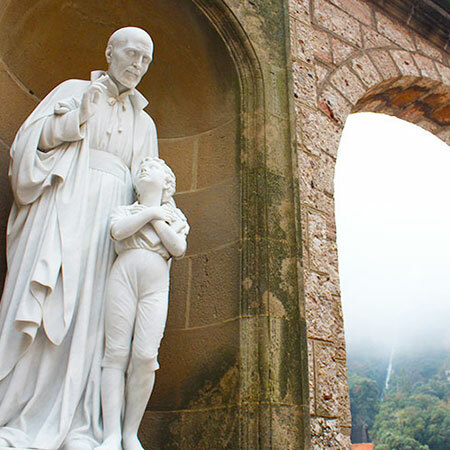 Take a deep dive into Spanish culture, history, and sociology as you earn credits toward your major or graduation requirements. Engage with local culture and attend class with local and other international students in this flexible program. 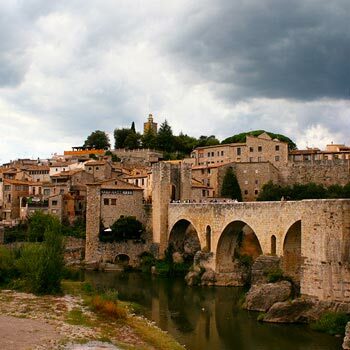 Designed for students at any Spanish level, you'll choose from a range of elective courses—taught in English or Spanish—while you improve your Spanish skills in an intensive language course. Attend integrated classes at our partner, Pompeu Fabra University (UPF); you may also choose to take a course at the CEA Barcelona Center, where you'll gain insight into the history, literature, and sociology of Spain while earning credits toward your major or graduation requirements. You may also enroll in the optional Global Career Development Seminar. Students take classes at Pompeu Fabra University and optionally at the CEA Barcelona Center. Pompeu Fabra University’s six central Barcelona campuses offer a range of courses also taught in English and Spanish; as well as the opportunity to take courses with Spaniards for a truly integrated experience. The CEA Barcelona Center, located on the Plaza Catalunya in the heart of the city, offers courses in a range of subjects, taught in English and Spanish. 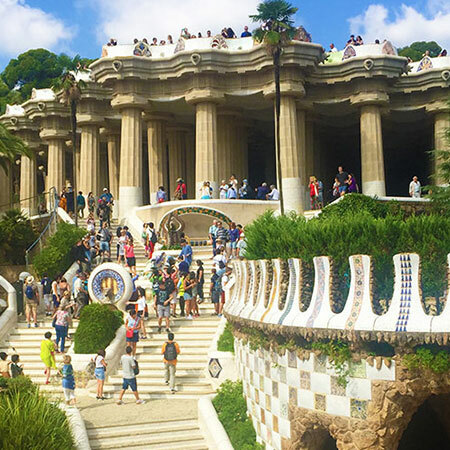 Learning takes place both in and out of the classroom, with instructors taking full advantage of Barcelona’s many notable sites and attractions. Students will receive a transcript from Pompeu Fabra University, and - if opted for a CEA course - also from the University of New Haven, CEA’s School of Record, upon completion of their program.